South Africa’s second-hand car market is gathering steam, especially with the likes of online startups like CarZar that offer a 30 minute sales service and data-based pricing. Digital disruption is rapidly gathering steam in South Africa’s second-hand car industry, with tech start-up CarZar offering an online-only model, a 30 minute sales service and data-based pricing. The car industry is one in a long line of industries which have been vigorously shaken up by online business models with lean set-ups, low costs, no middlemen and fast turnaround times. Fernando Azevedo Pinheiro, joint MD of CarZar, says that with internet connectivity in South African constantly on the rise, more and more consumers are utilising services provided online or through mobile apps. This opens a series of opportunities in different industries which have not innovated much in the last few decades. 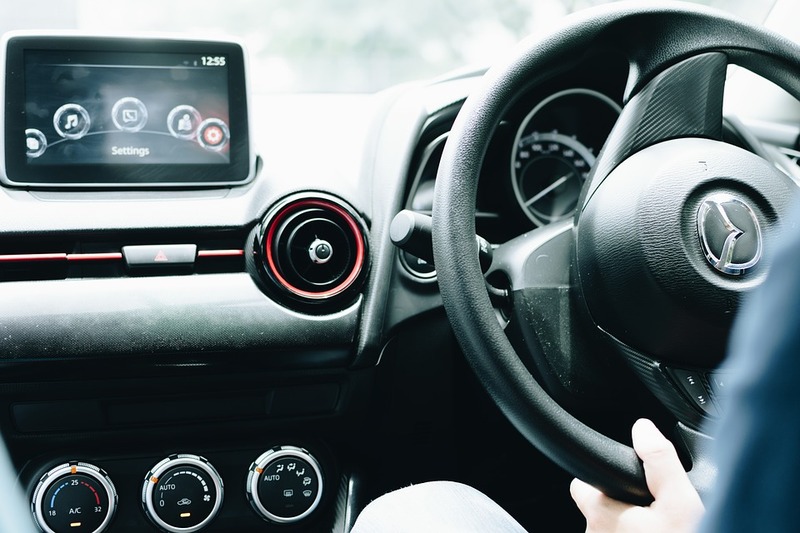 With the tough economy, the price gap between new and used cars is widening, making second hand cars a very attractive option as new cars are now out of reach for many people. He says a number of factors have come together to create a ‘perfect storm’ of disruption in the auto-trade market. “The way we use cars is changing, fundamentally and rapidly. The Uber phenomenon is showing no sign of letting up and car sharing apps are on the rise. Major car manufacturers are looking into models which allow people to borrow rather than own cars.